Whether it is regulatory requirements, warranty cost sharing pressures, name reputation or customer satisfaction, the best defense is a quality process that is inherent in your manufacturing operations. The ultimate goal is to have a repeatable quality process that provides the foresight and control to deliver conforming parts to your customers. Historically, quality management techniques implement inspection, repair and analysis after the fact. 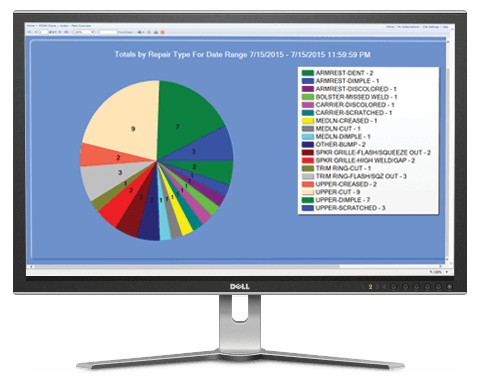 IntelliWORKS has built-in process controls and data collection so you can predict, prevent, analyze and see the manufacturing or assembly process in real-time. 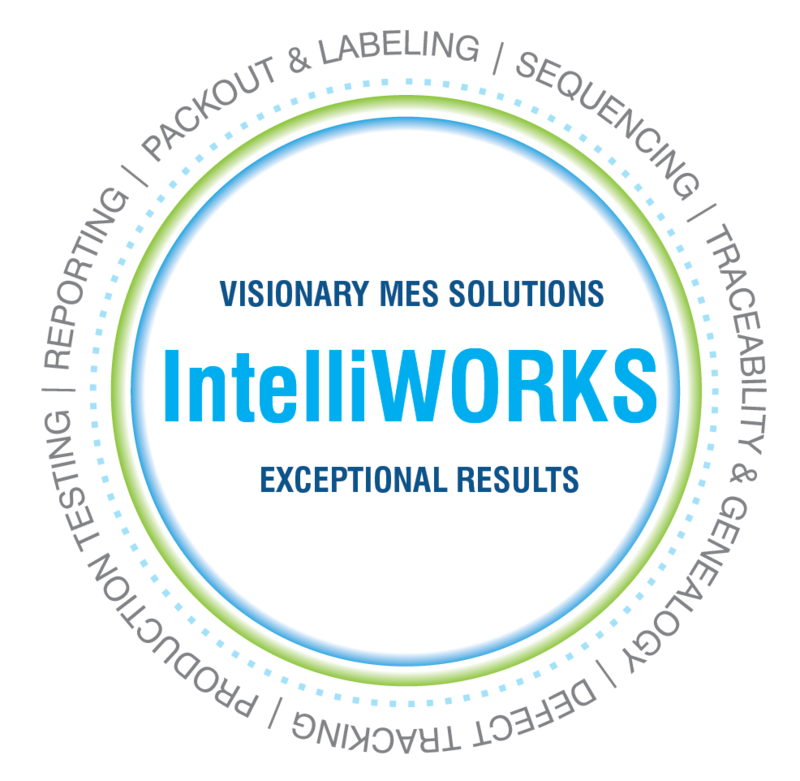 IntelliWORKS is easy to use, maintain and configure. 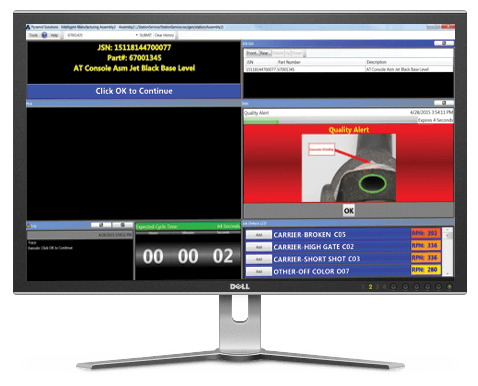 It has a highly intuitive user interface that includes a touch screen, bar code scanner and keyboard functionality. Most importantly, it enables your production team to make informed decisions and improve the production environment based on real-time actionable data. Talk with one of our manufacturing experts.